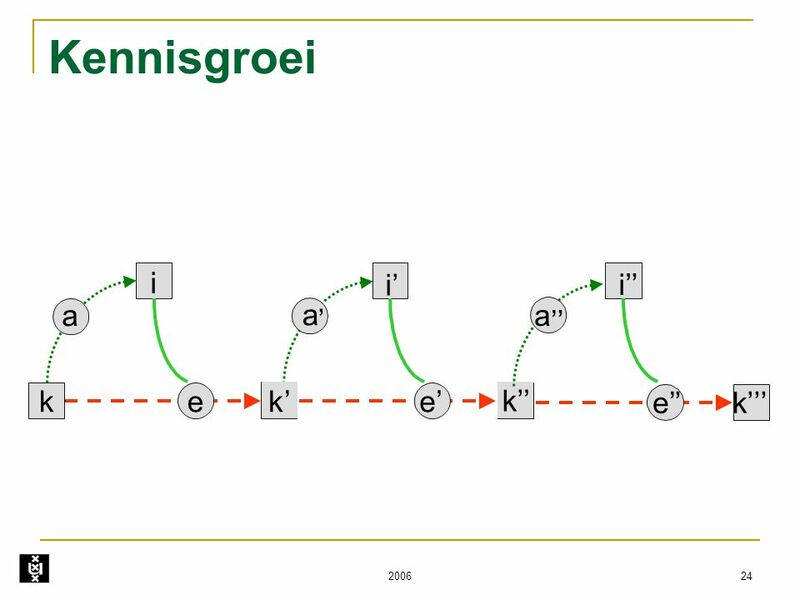 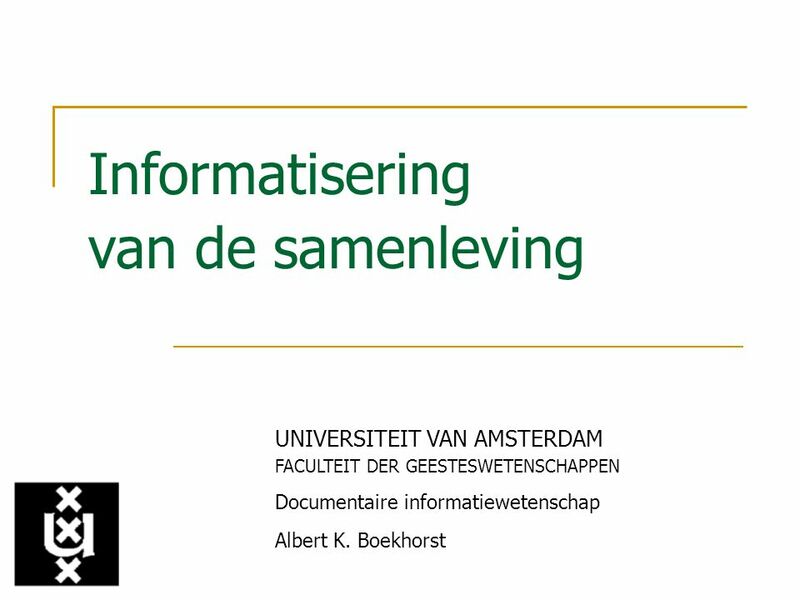 Albert K. Boekhorst UvA 2013 I’m an information scientist, retired from the University of Amsterdam in the Netherlands and still a visiting professor at the University of Pretoria, South Africa. 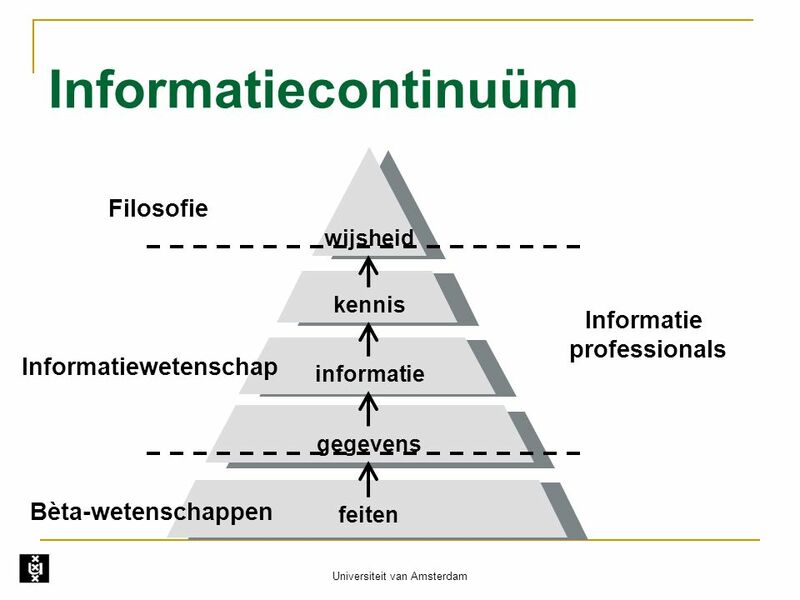 My research concentrates on the access to information, especially on information literacy and the role of (school) libraries. 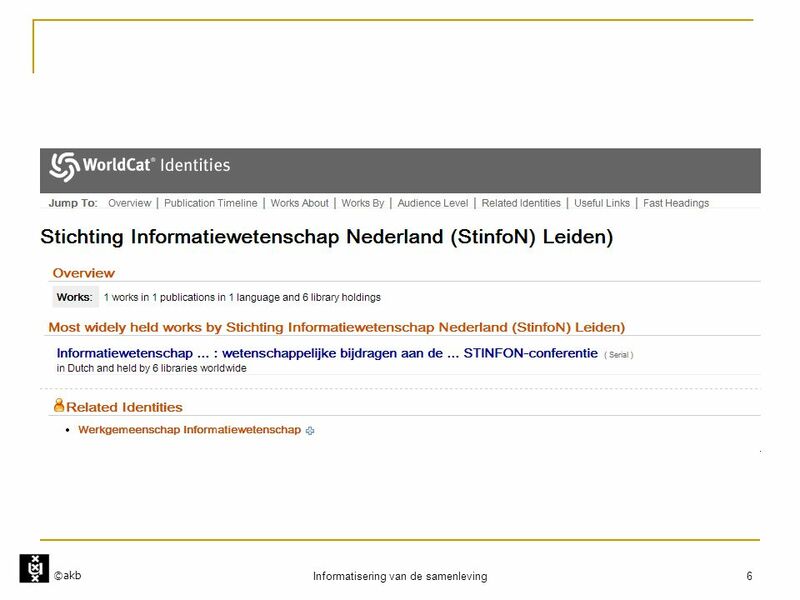 Among others I’m the Information Officer of the IFLA Information Literacy section, member of IFLA School Libraries and Resource Centers section, member of the board of ENSIL and member of IASL and the Dutch Library Association. 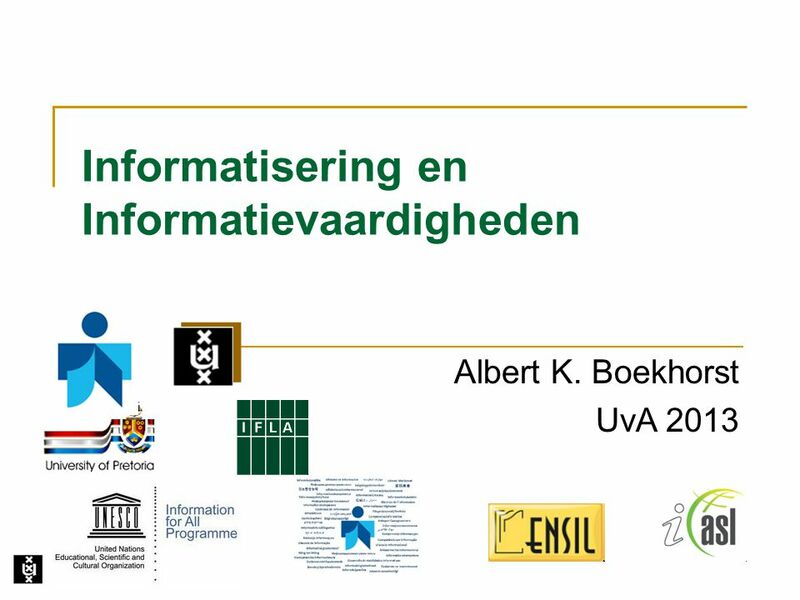 I participated in several UNESCO Expert Group Meetings on Media and Information Literacy and coordinated and participated in the worldwide UNESCO TtT in Information Literacy workshops series. 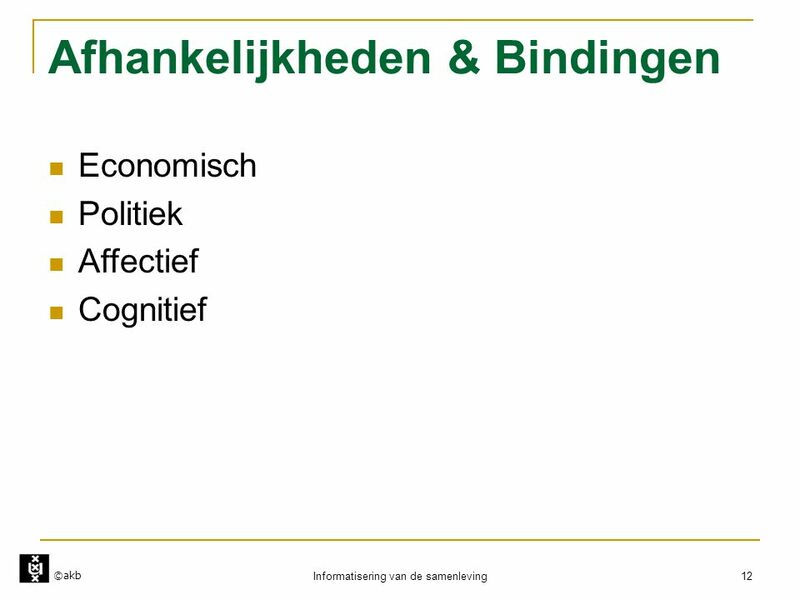 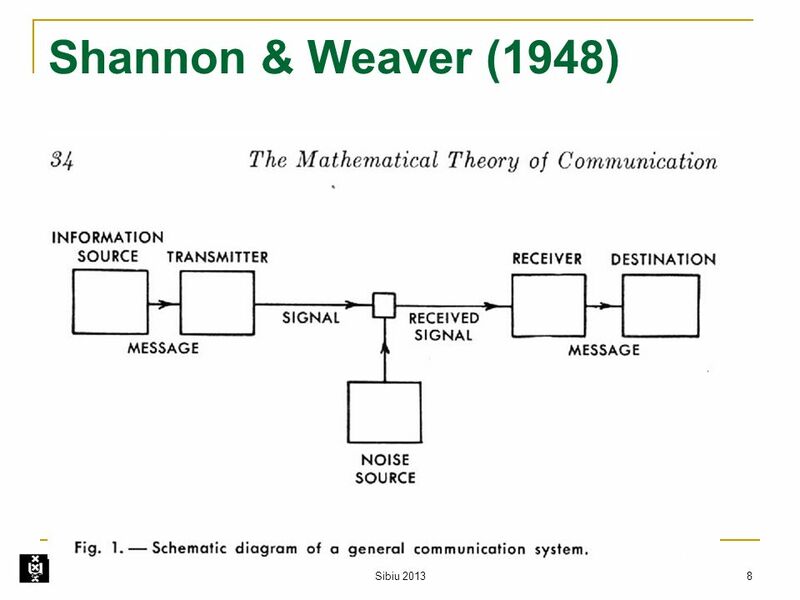 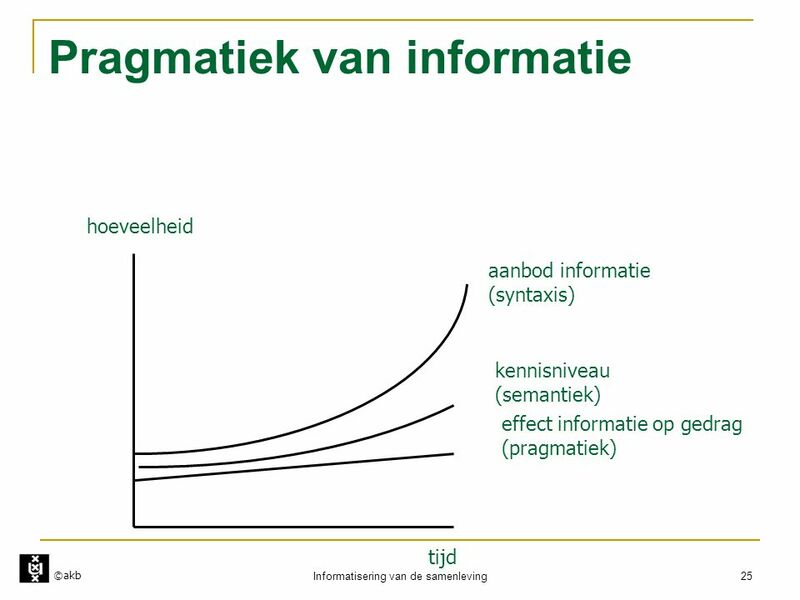 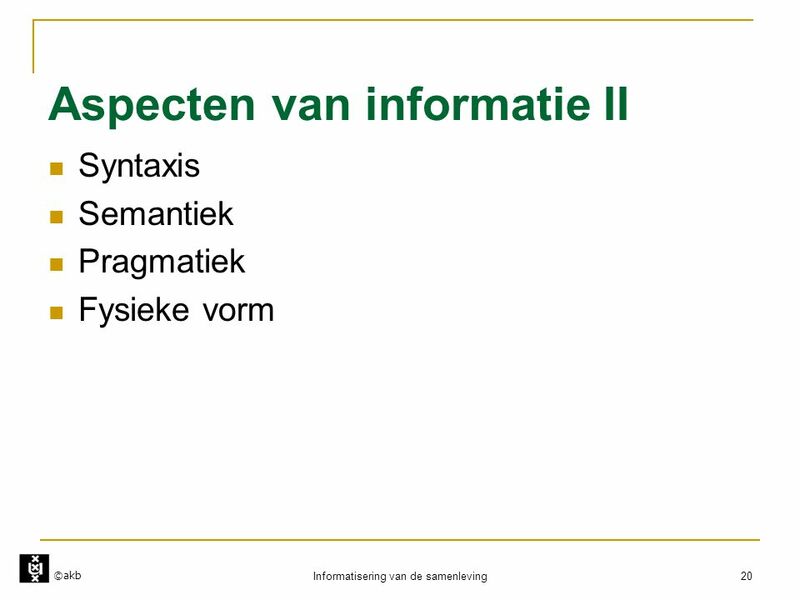 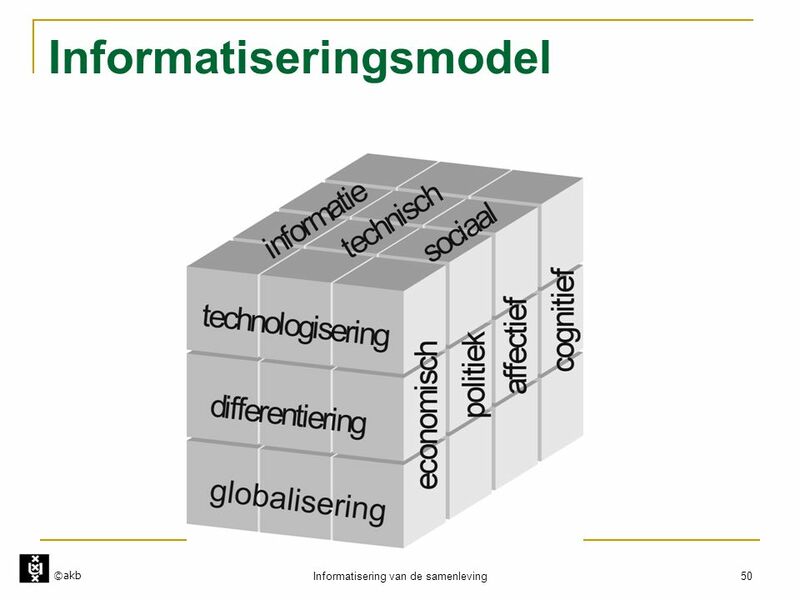 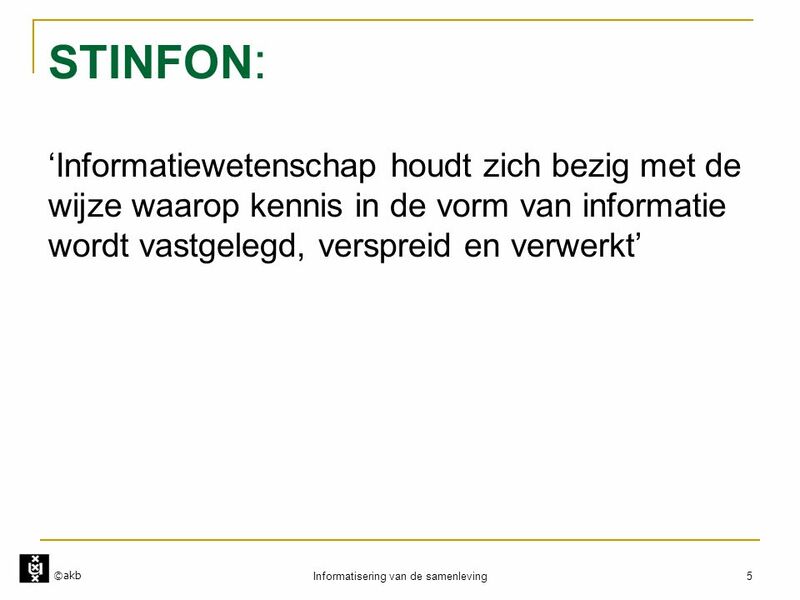 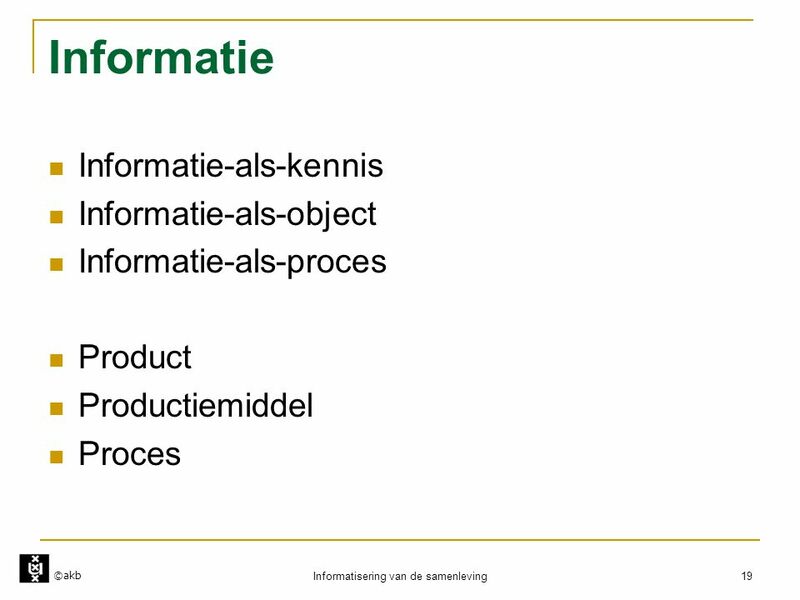 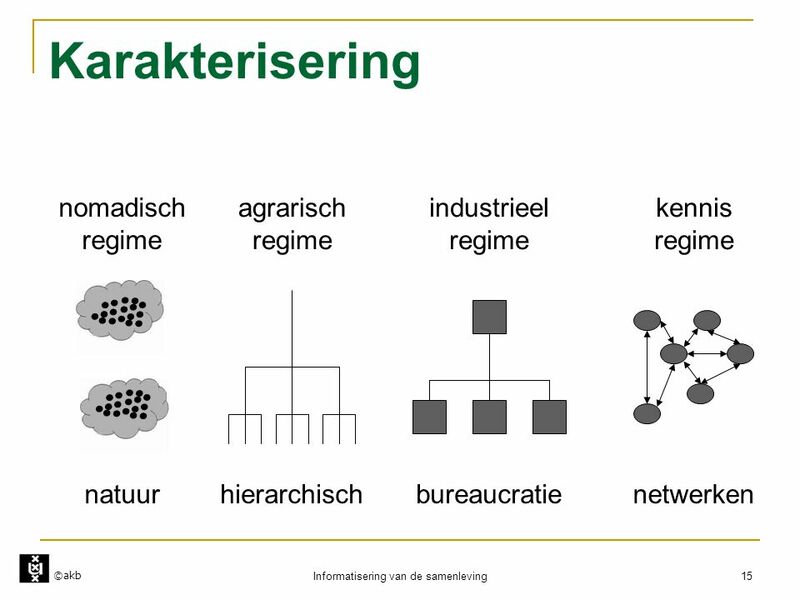 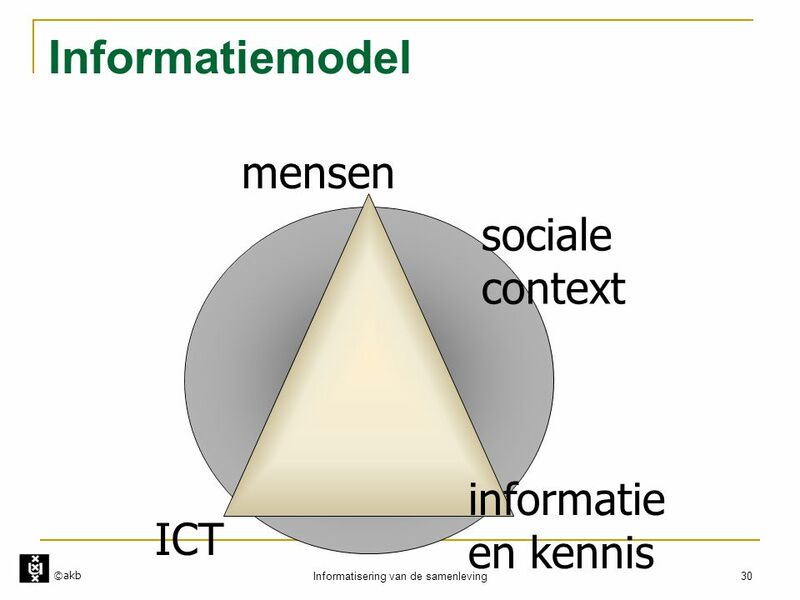 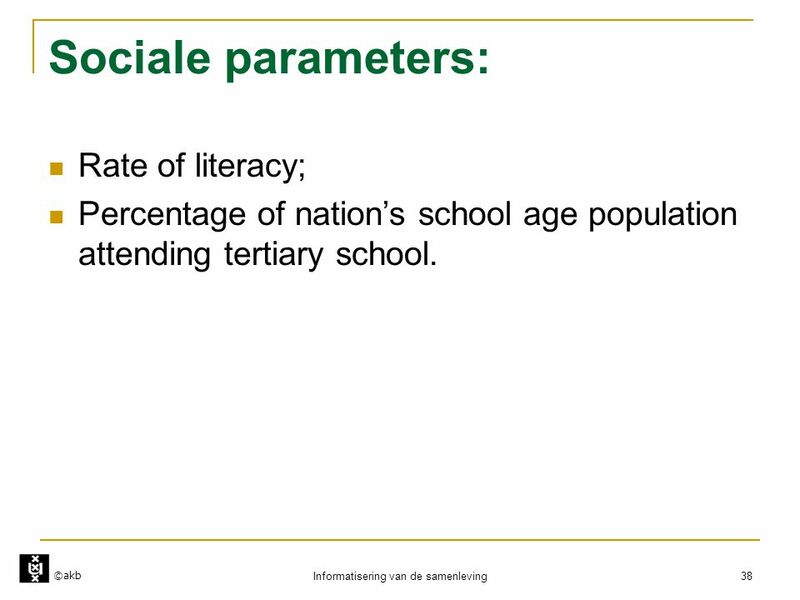 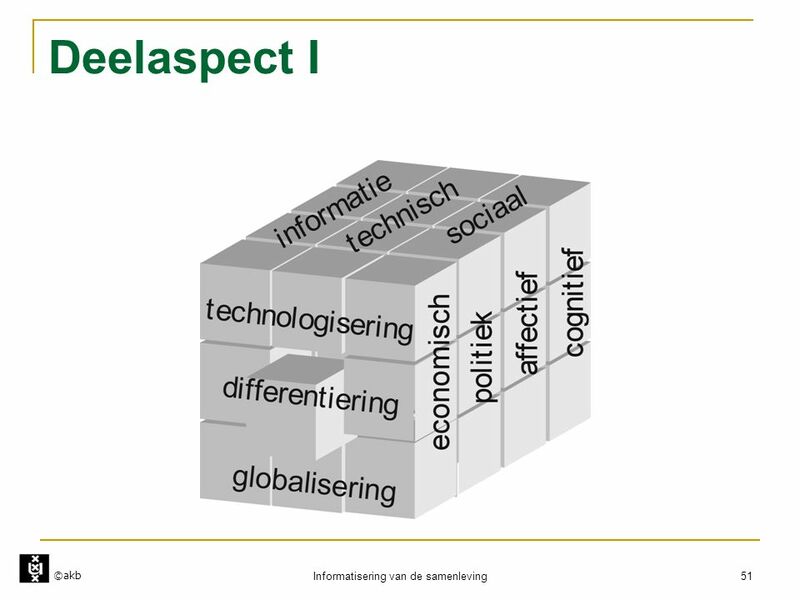 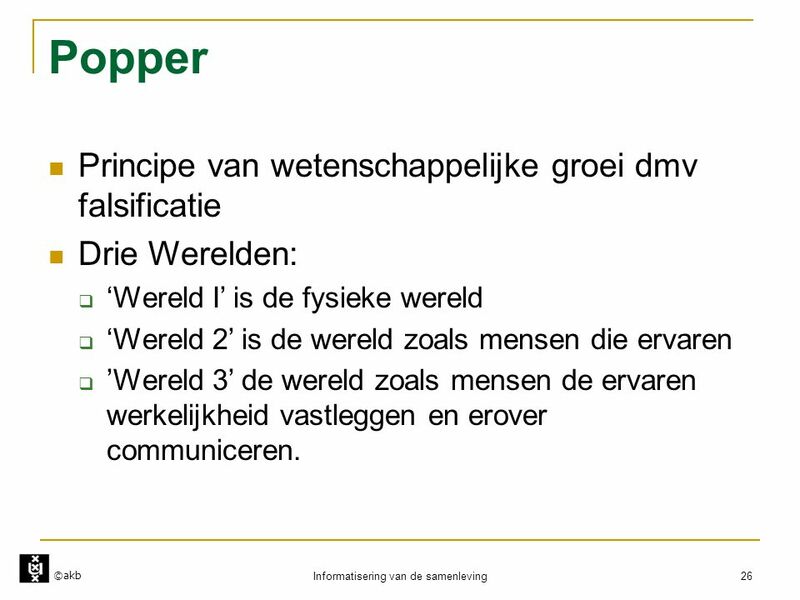 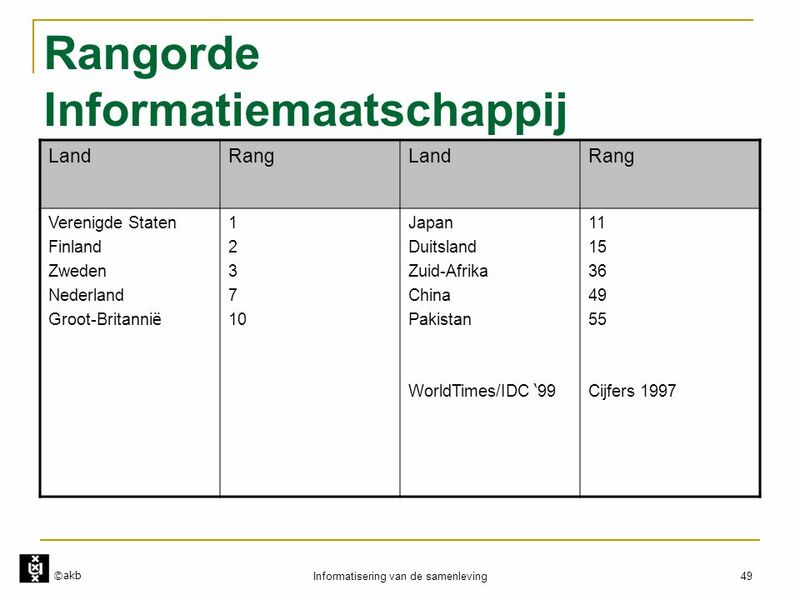 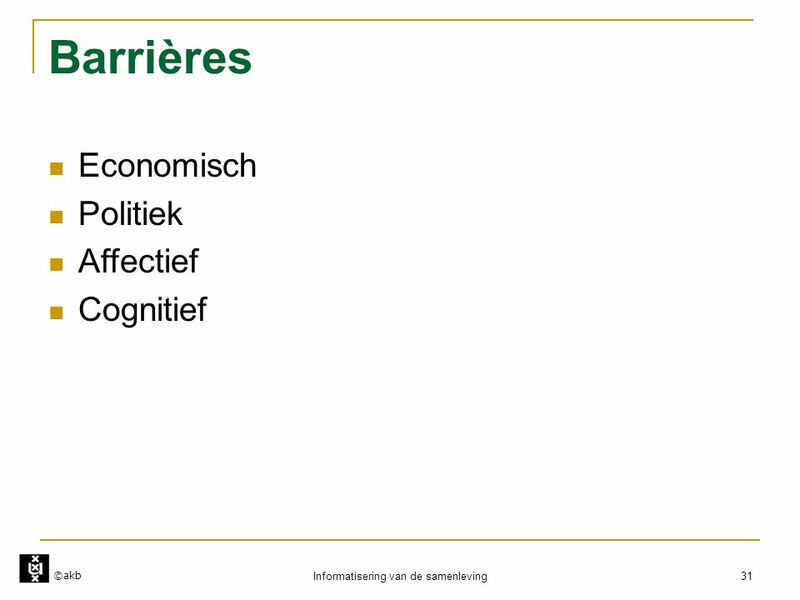 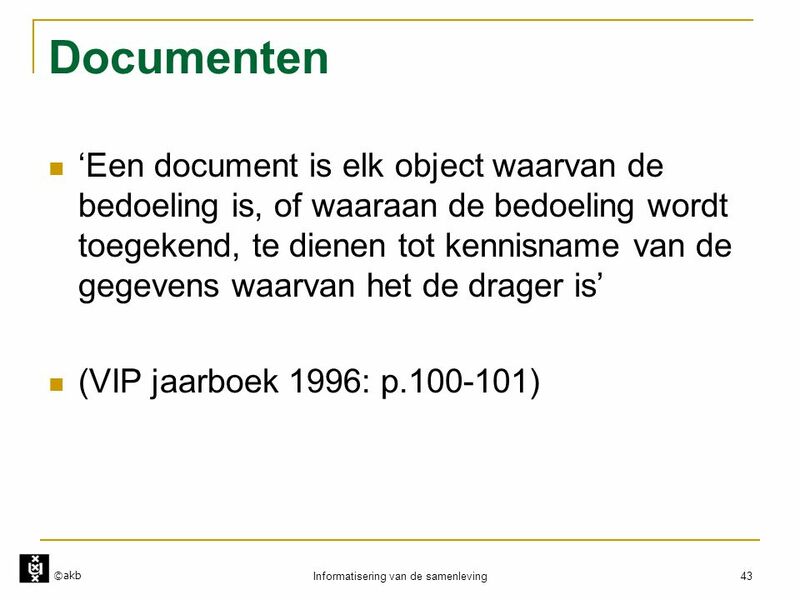 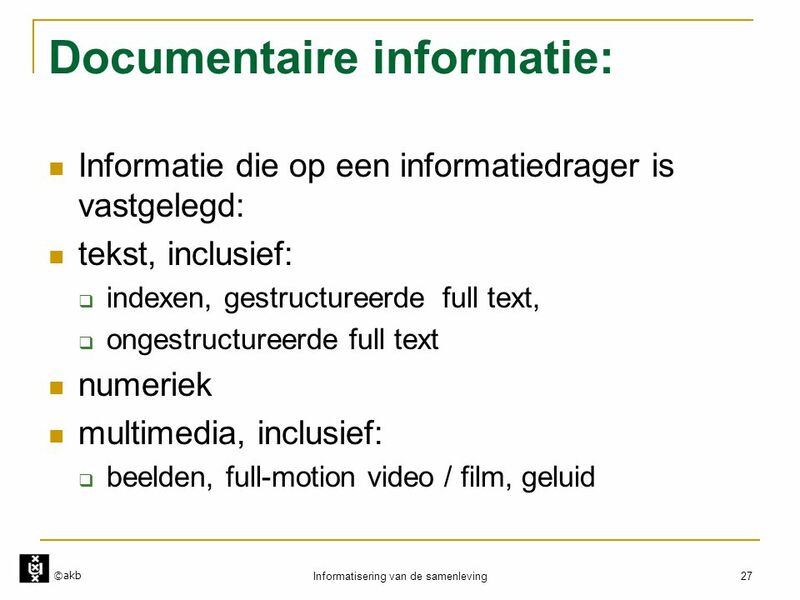 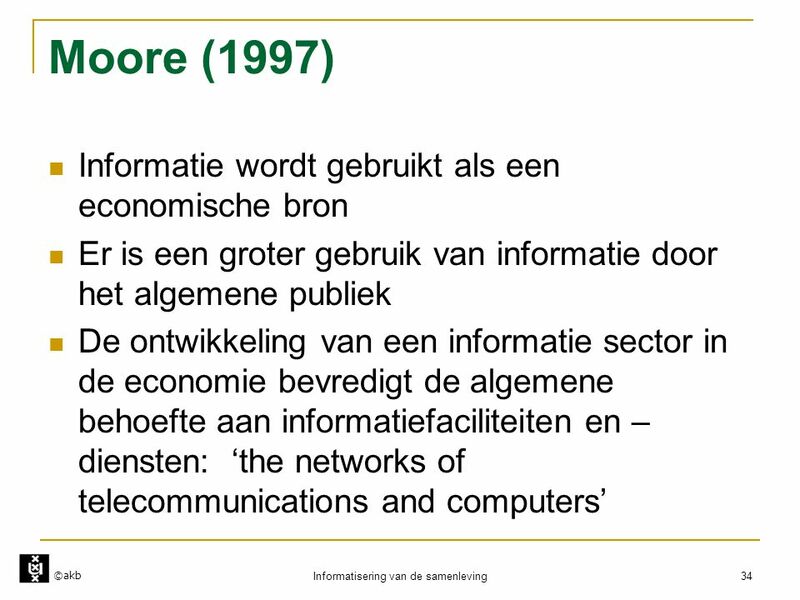 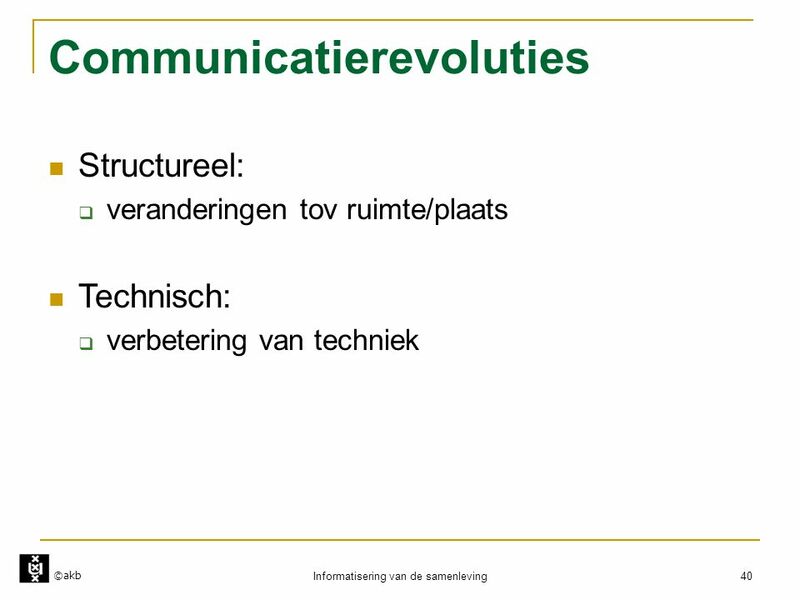 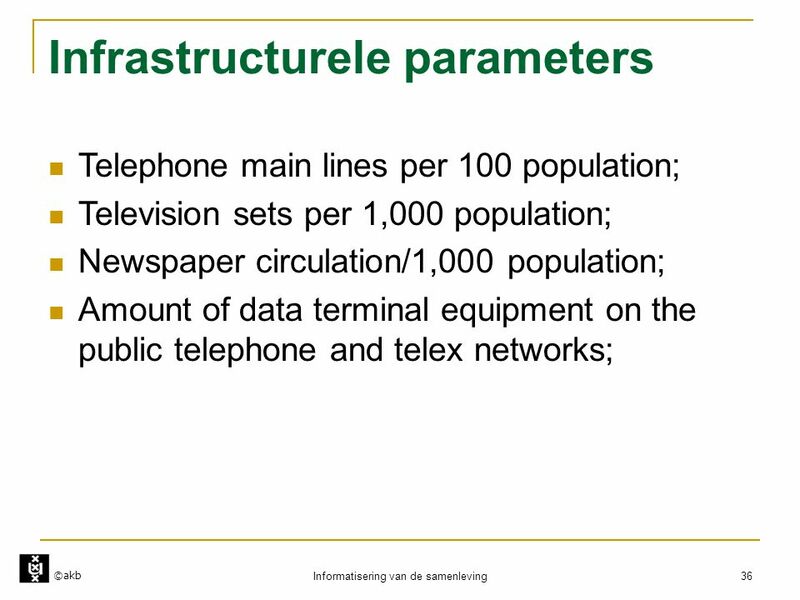 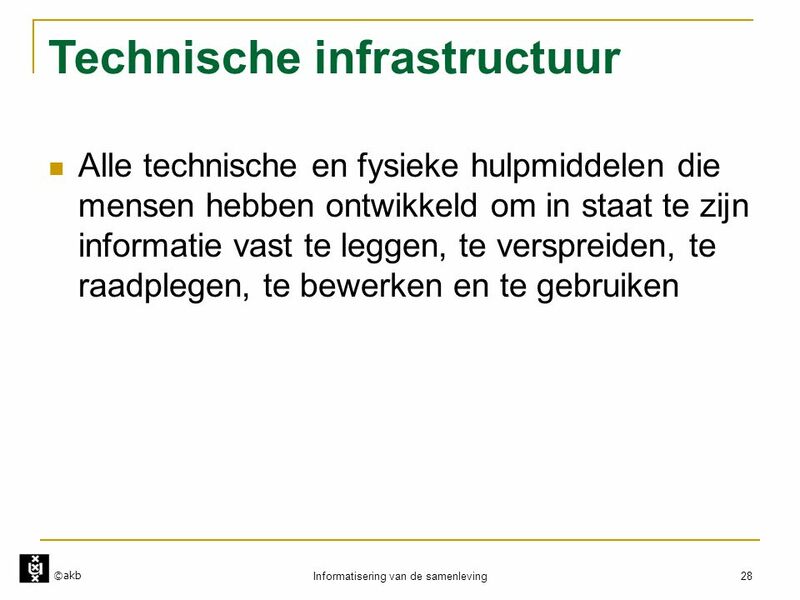 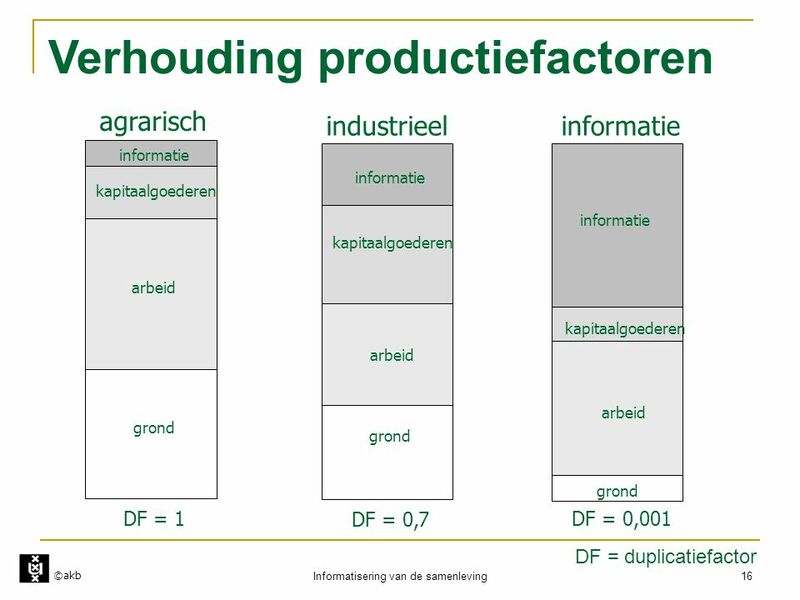 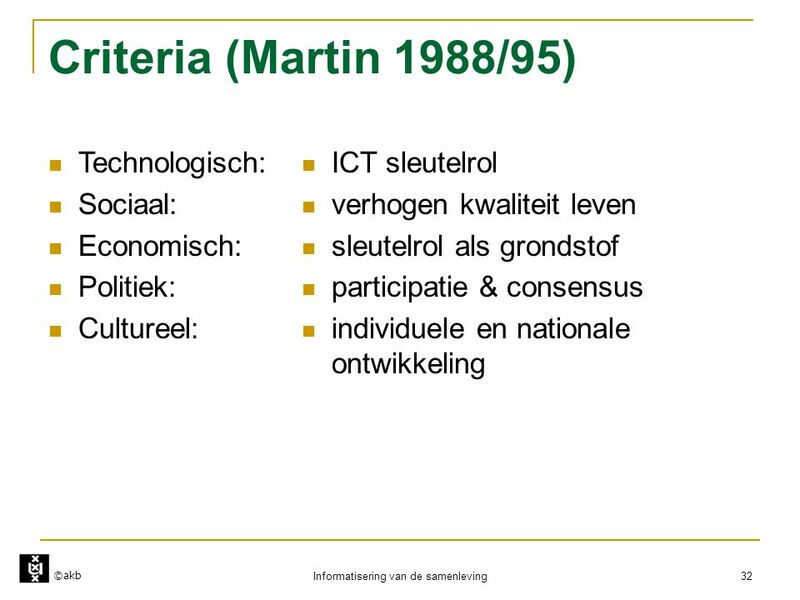 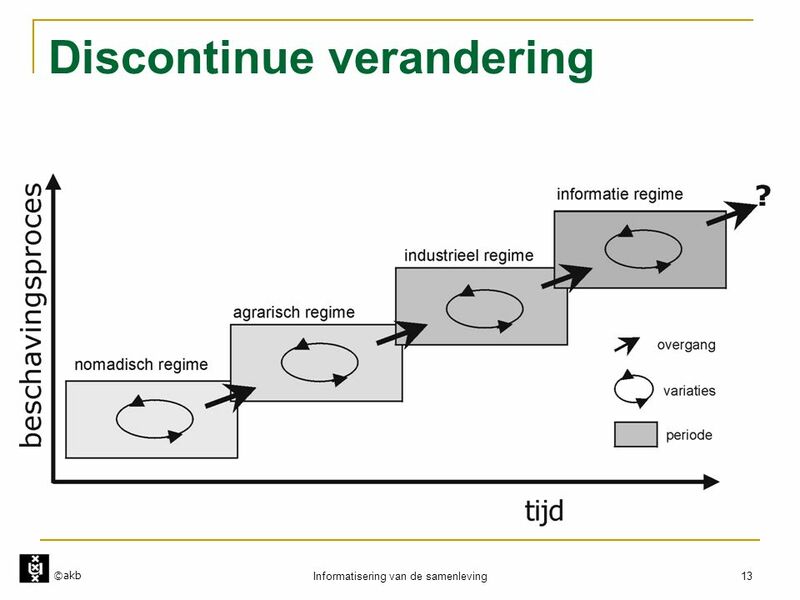 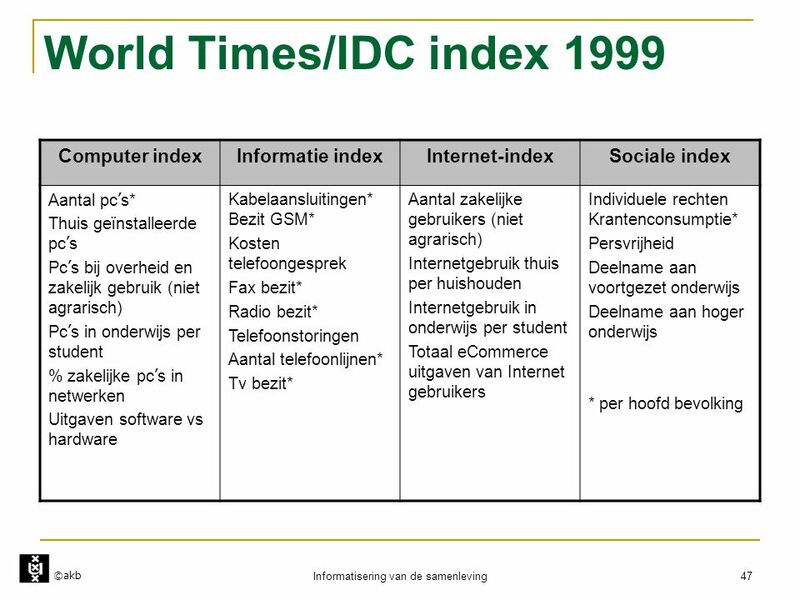 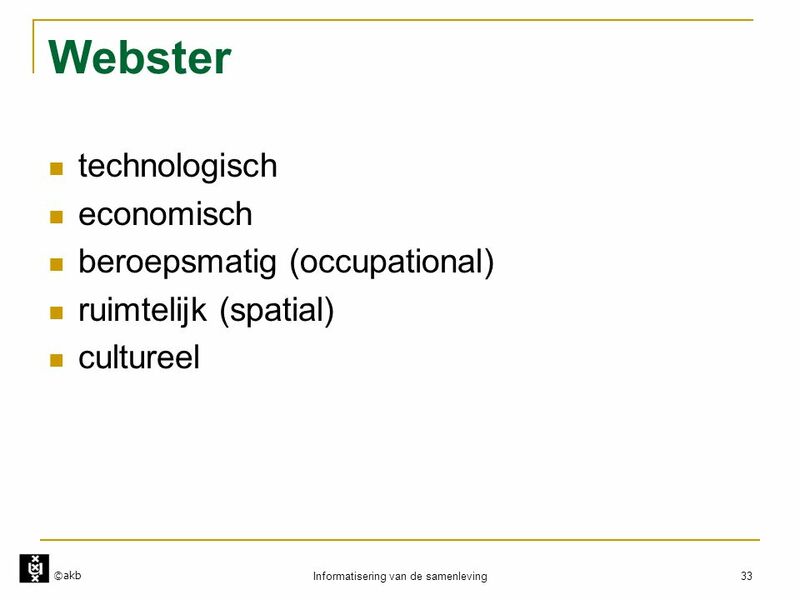 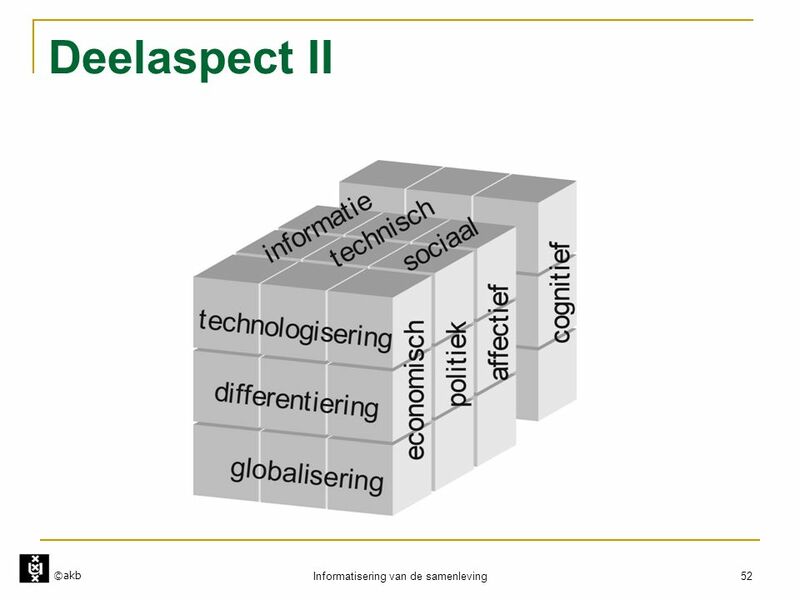 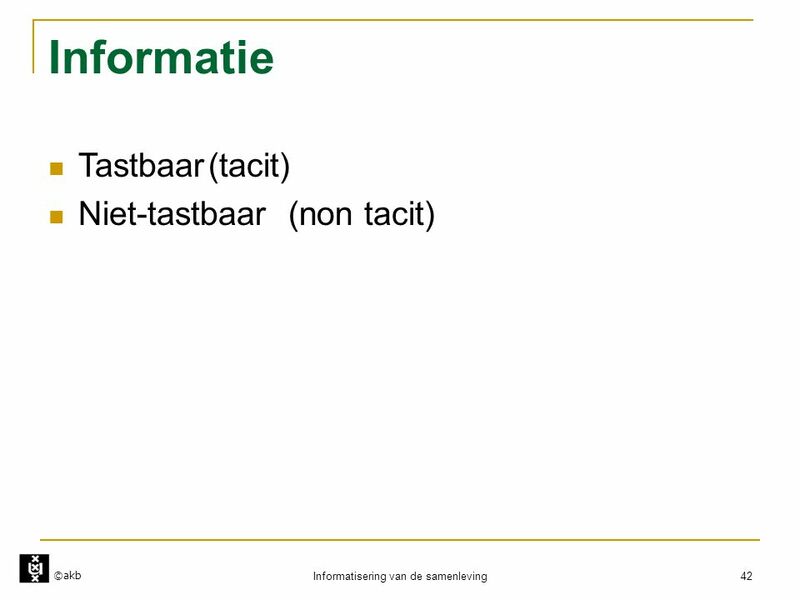 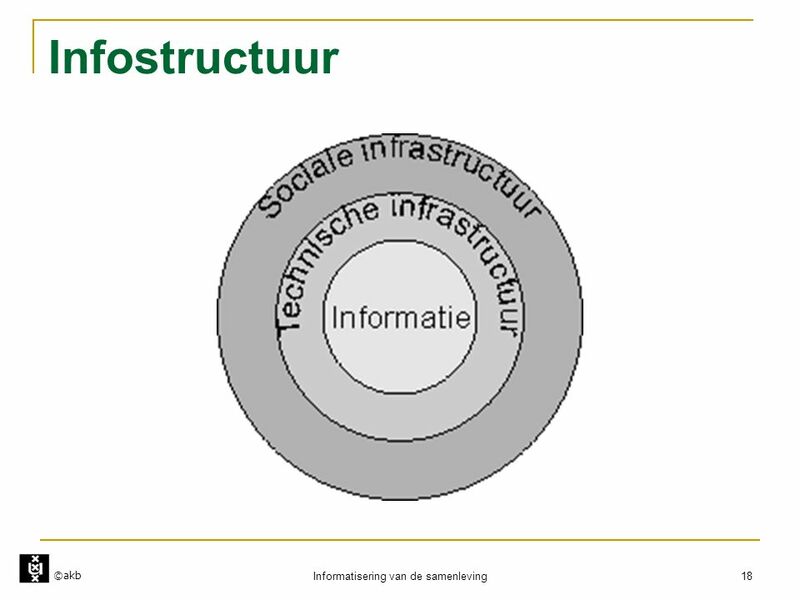 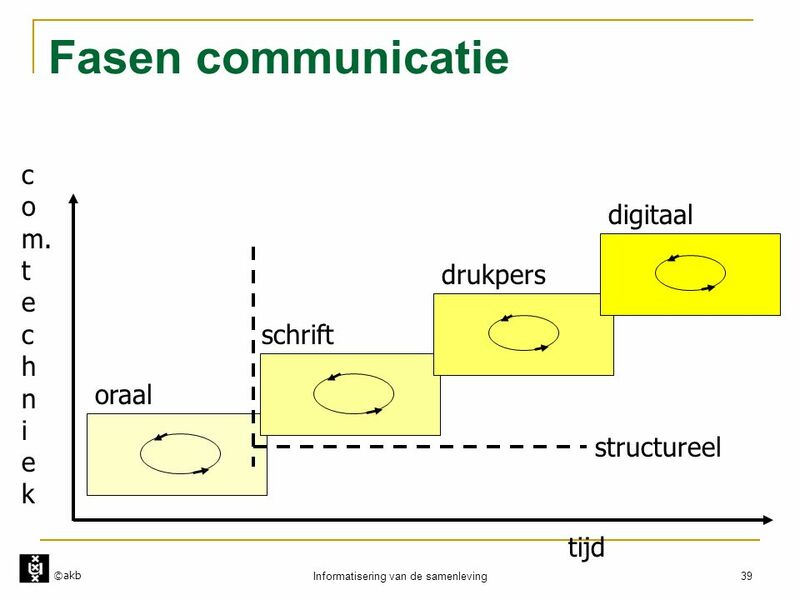 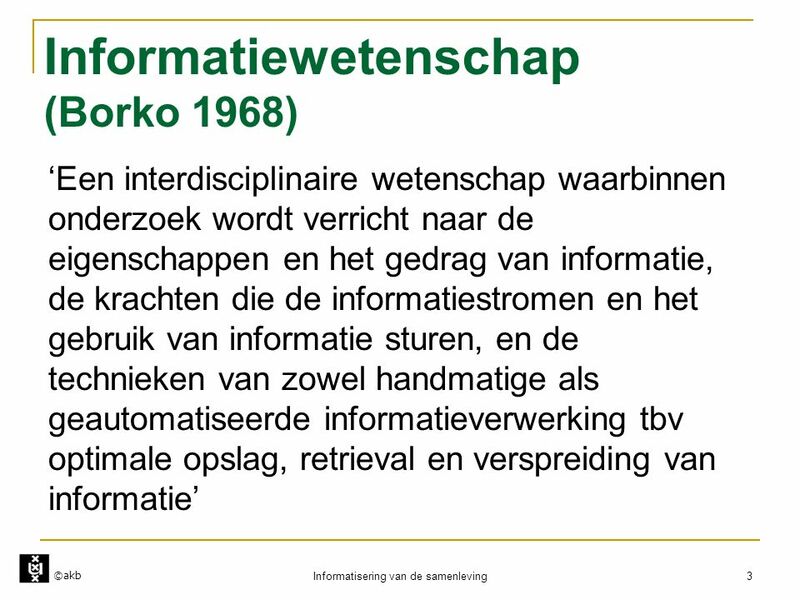 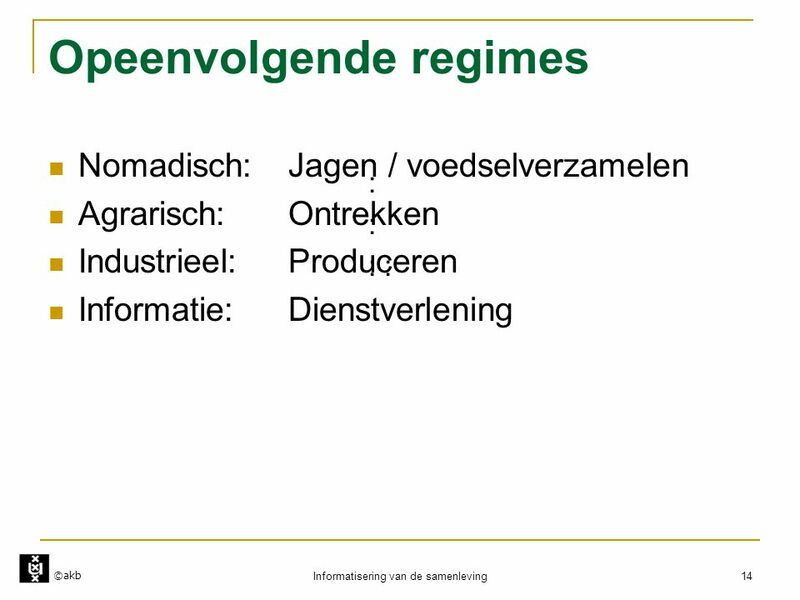 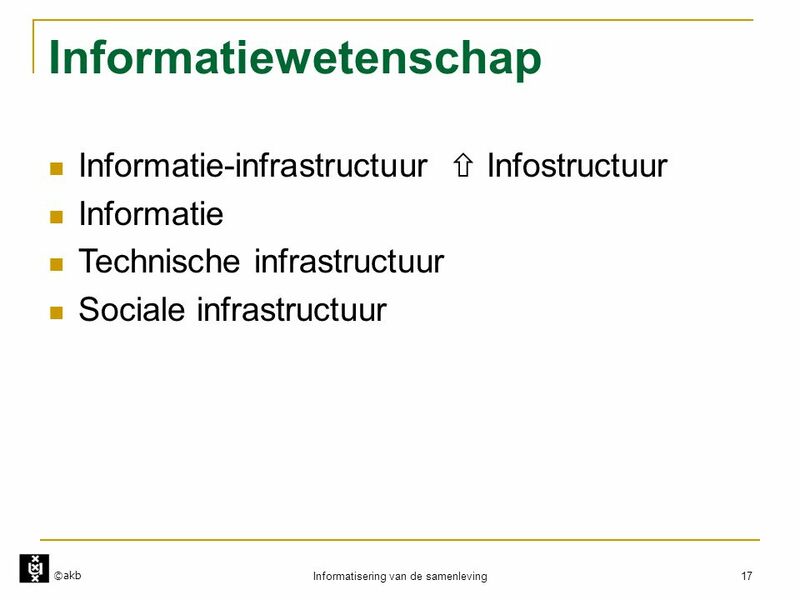 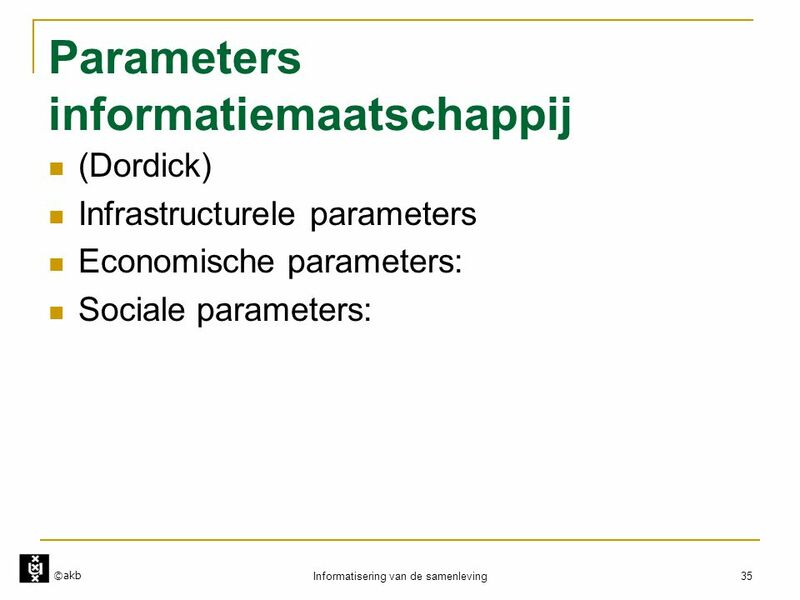 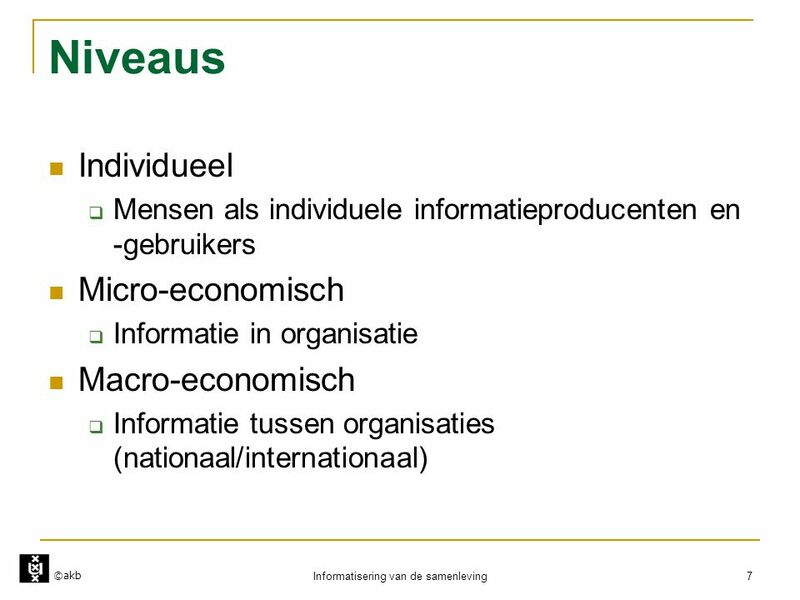 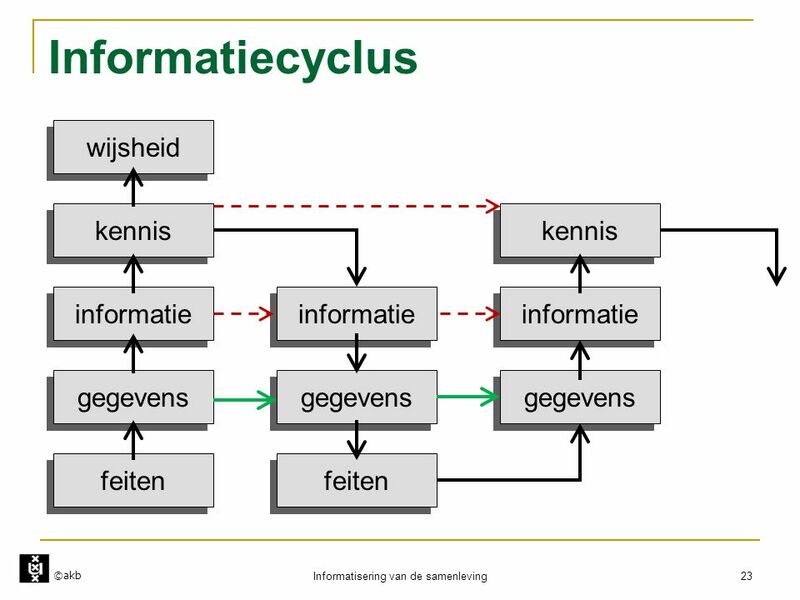 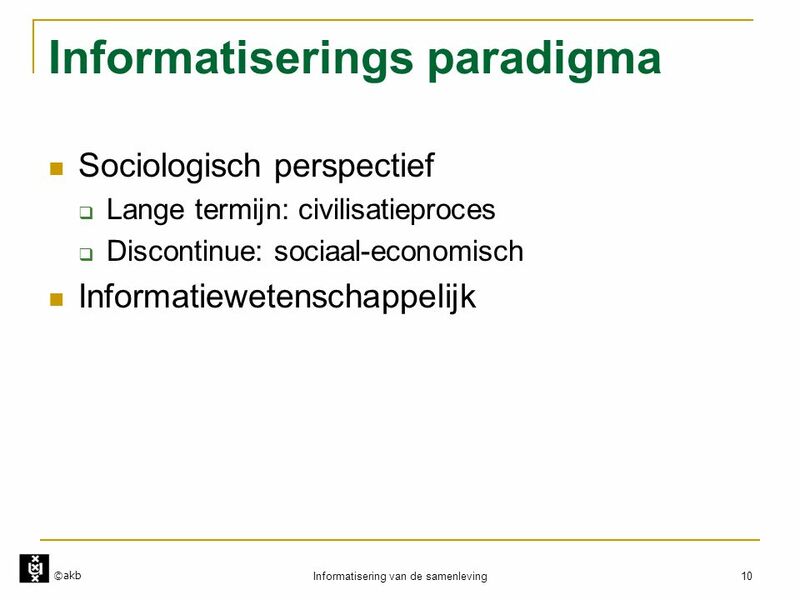 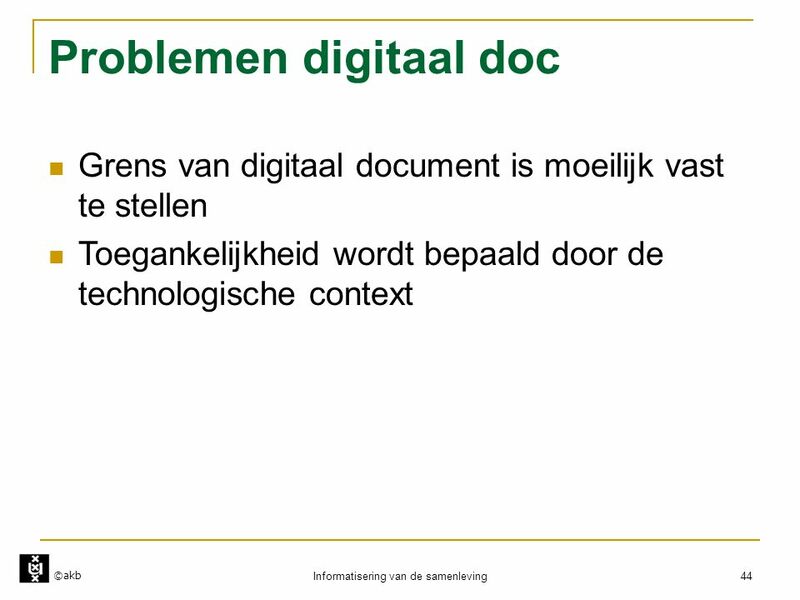 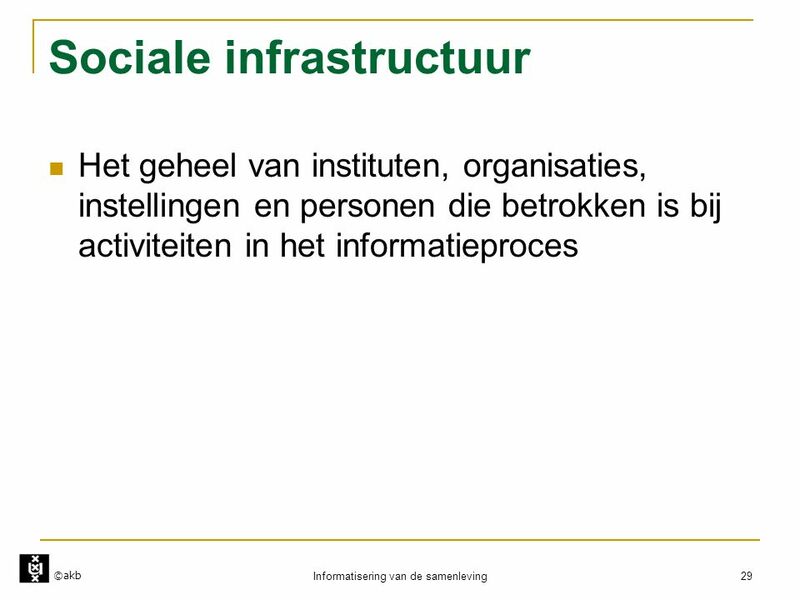 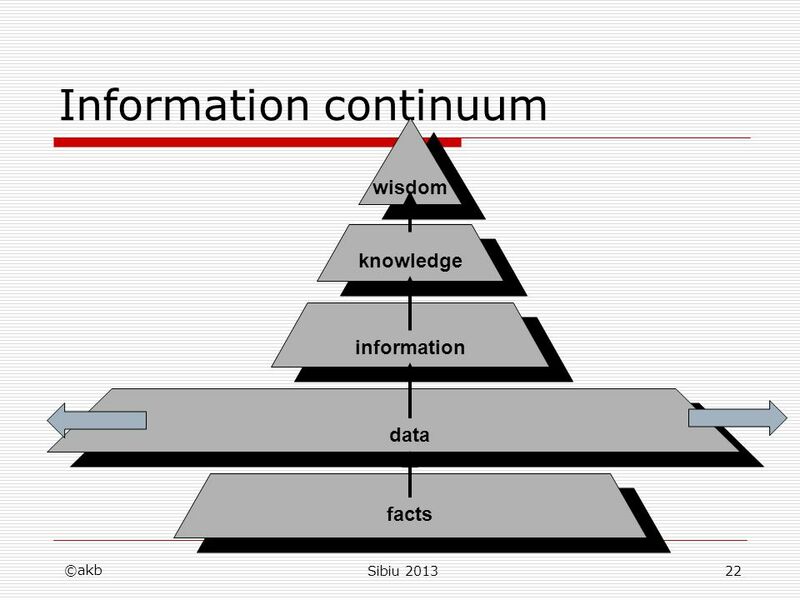 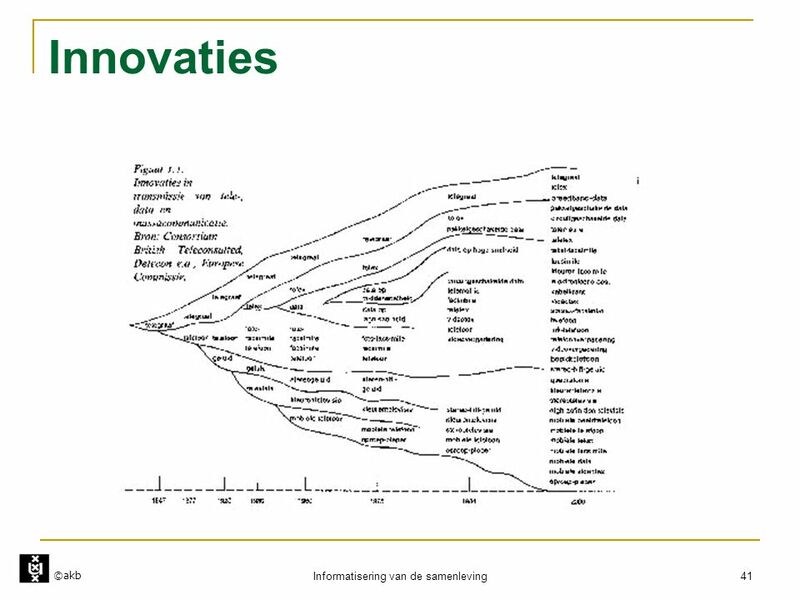 Download ppt "Informatisering en Informatievaardigheden"